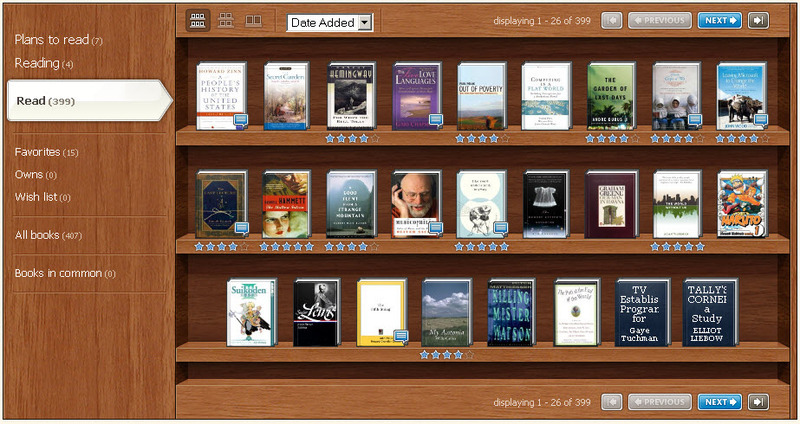 Digital books: The end of private reading? Digital books are touted for their new possibilities: portability, searchability, durability and ubiquitous notes and bookmarks, to name a few. But while readers benefit from this, so do third parties. The thought of someone reading over your shoulder feels invasive, but it’s exactly what’s happening in the realm of “tethered” books. The term “tethered appliance” is often used to describe technology like Amazon’s Kindle or Apple’s iPhones. Long after purchase, the devices’ creators are still able to connect to them remotely and make changes. This can mean a critical software update, or in other cases, the complete removal of content. In 2009, when Amazon noticed copyright infringement in its version of George Orwell’s 1984, they wiped the book completely from Kindle devices across the globe. Along with the book’s removal went all annotations, bookmarks and other user-generated information. The decision resulted in an outcry in the news media, a class-action lawsuit and new questions being raised about the ethics of these devices (and the future of reading). Is Privacy Dead, or Redefined? The same way that Facebook collects data on its users, tethered devices provide new data on readers. Amazon, for example, can collect information about how long a reader spent on a page, which passages they preferred, and so forth. They also offer new possibilities for research: Readers of Kindle publications may choose to make their highlights and annotations available to the public. 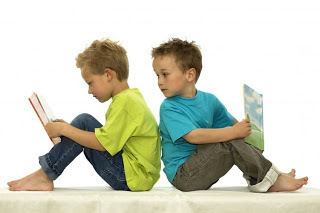 This gives researchers a new data set on reading habits and content popularity. This type of data is valuable for magazine publishers especially. In the same way websites collect metrics on page views, publishers can now gauge which pages or content was the most interesting, and to whom. These metrics are valuable for planning content and advertising, or even forecasting sales. From the reader perspective, however, the collection of this data can be seen as a violation of privacy. Online book dealers like Amazon have always collected some amount of data on users, by gathering their purchasing history and habits to offer recommendations. But for many readers, their in-book habits are a step too far. Can e-book readers expect privacy? Social networking platforms like Facebook offer their users a ‘service’ in exchange for their personal information and activities. Reading habits on Kindle can be seen as another payment in the currency of Big Data: Your annotations in exchange for their storage on Amazon’s servers. It might not seem like a big deal for Amazon to know your reading habits, but what if the government was watching? As Jonathan Zittrain notes in The Future of the Internet—And How to Stop It, governments have the ability to censor certain content in digital books, even after they are purchased. Governments could also hone in on questionable reading habits and profile citizens based on their habits. While you’re reading, Big Brother could be watching. The proliferation of e-book platforms and vendors raises new questions about standardization and monopolies. If you purchase a physical book, it is the same format whether you got it from Barnes and Noble or your best friend: printed and bound. Your annotations remain your own so long as you have that copy. When e-reader companies have the ability to make changes to your content and collect your notes, the idea of book ownership is challenged. Can we really own a tethered e-book, or is it closer to renting? 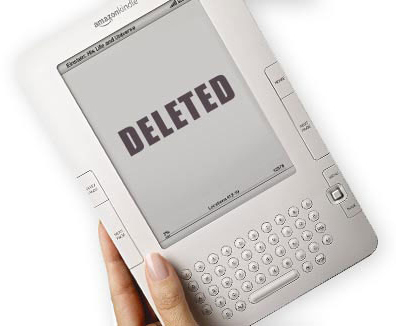 If Amazon goes bankrupt, will our Kindles go blank? The bookshelf of the future? Do we even trust them to store our private information? Just today, note collection service Evernote forced all users to change their passwords after their server was hacked. Whenever we entrust software and servers with our information, we risk losing control over it. Of course, not all e-books are read on these “tethered appliances”. For example, formats like PDF (Portable Document Format) remain quite local and controlled; unfortunately, they’re also much easier to share. From a copyright perspective, publishers must do what they can to control their publications and prevent piracy. Going forward, we must look for more alternative devices and platforms to regain control over our ‘bookshelves’. Like all “protocols” and standards that have been set on the Internet, the publishing industry must find a standard for the ethics of e-reading reading if readers are to gain trust in the new format. Ted Striphas, ‘The Abuses of Literacy: Amazon Kindle and the Right to Read’, Communication and Critical/Cultural Studies 7.3 (2010): 306. Jonathan Zittrain, ‘Tethered Devices, Software as Service, and Perfect Enforcement’, in The Future of the Internet – And How to Stop It, New Haven: Yale University Press, 2008, pp. 101-106. Ted Striphas, ‘The Abuses of Literacy: Amazon Kindle and the Right to Read’, Communication and Critical/Cultural Studies 7.3 (2010): 298. Ted Striphas, ‘The Abuses of Literacy: Amazon Kindle and the Right to Read’, Communication and Critical/Cultural Studies 7.3 (2010): 309. Ted Striphas, ‘The Abuses of Literacy: Amazon Kindle and the Right to Read’, Communication and Critical/Cultural Studies 7.3 (2010): 303-306. Morgan Guenther, ‘Magazine Publishing in Transition: Unique Challenges for Multimedia Platforms’, Pub Res Q 27 (2011): p. 329. Ted Striphas, ‘The Abuses of Literacy: Amazon Kindle and the Right to Read’, Communication and Critical/Cultural Studies 7.3 (2010): 304. Ted Striphas, ‘The Abuses of Literacy: Amazon Kindle and the Right to Read’, Communication and Critical/Cultural Studies 7.3 (2010): 302. Jonathan Zittrain, ‘Tethered Devices, Software as Service, and Perfect Enforcement’, in The Future of the Internet – And How to Stop It, New Haven: Yale University Press, 2008, pp. 116 & 125. Jonathan Zittrain, ‘Tethered Devices, Software as Service, and Perfect Enforcement’, in The Future of the Internet – And How to Stop It, New Haven: Yale University Press, 2008, p. 124. Alexander Galloway, ‘Protocol versus Institutionalization’, in Wendy Hui Kyong Chun and Thomas Keenan (eds) New Media, Old Media: A History and Theory Reader, London: Routledge, 2006, pp. 187-198. Goodreads: share what you’re reading.